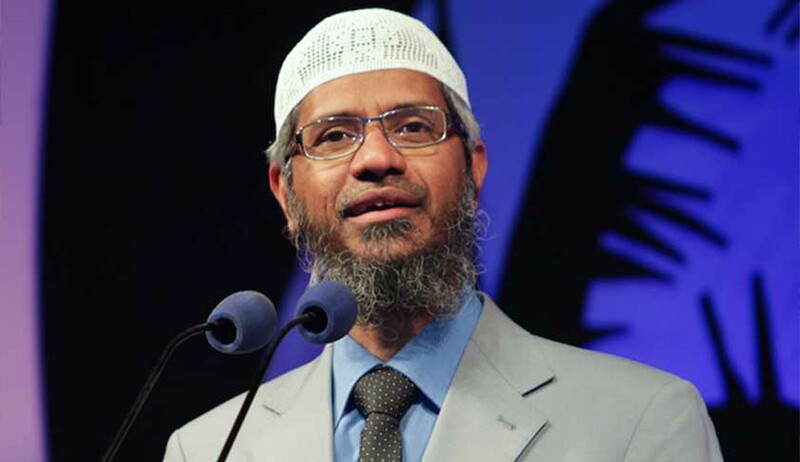 The Delhi High Court on Thursday upheld the Centre’s decision to ban NRI televangelist Zakir Naik’s NGO Islamic Research Foundation (IRF) for five years. Observing that the Ministry of Home of Affairs (MHA) has “sufficient material for immediate ban”, Justice Sanjeev Sachdeva dismissed Naik's plea, which has challenged the ban order. "Immediate action appears to have been taken in interest of sovereignty, integrity and maintenance of public order," the court said. Naik had challenged the November 17, 2016, notification imposing an immediate ban on IRF for five years under the Unlawful Activities (Prevention) Act. The MHA had earlier showed confidential documents to the court on the basis of which a decision to ban the foundation was taken. The government had said IRF was banned as there was fear that youth could be "radicalised or motivated" to join terror groups. Challenging the ban, the IRF had told the court that the notification did not give sufficient reasons and materials for taking such a step and that the ban was imposed without giving any show cause notice. "...it cannot be held that the impugned notification insofar as it relates to, the exercise of power under proviso to section 3(3) of the Act and the declaration of the petitioner association to be an unlawful association with immediate effect, is an arbitrary and unreasonable exercise of power. Not only is the material available on the record of the Central Government but the reasons for exercise of the said power have been disclosed in the notification. The record, that was made available for the perusal of the court, discloses material for exercise of such power. The action of the Central Government would be covered under the exception of Article 19 (4) of the Constitution of India . The immediate action appears to have been taken in the interest of sovereignty and integrity of India and public order"